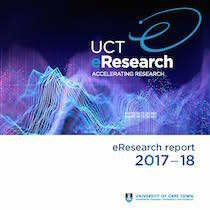 As researchers grapple with growing data sets and new requirements for greater openness in the research lifecycle, the work of UCT eResearch becomes more critical for the research endeavour. eResearch Africa 2019 will be hosting a mapathon #mappingIdai as part of the Data Science for Development theme. Read more to find out how you can join us. Opening access to the University of Cape Town’s (UCT’s) substantial body of research will foster development and empowerment, and not only personal advancement for individual researchers. 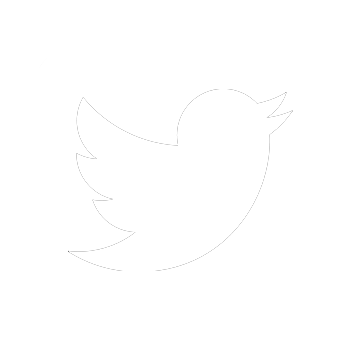 But there are watchpoints, participants heard at the opening of UCT Libraries’ Open Data Day 2019 on 2 March. Several multi-instrument facilities have expressed the need to better manage their resources by means of a central booking and billing system.